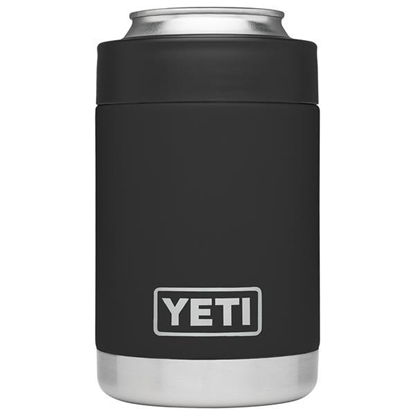 The YETI Colster® keeps cans and bottles cold! 12-ounce cans and bottles fit like a glove – a glove with double-wall vacuum insulation. 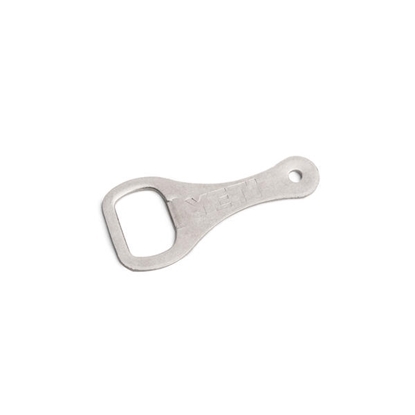 The Load-and-Lock™ Gasket secures your drink in place, and No Sweat™ Design keeps your hands dry while your drink stays cold. 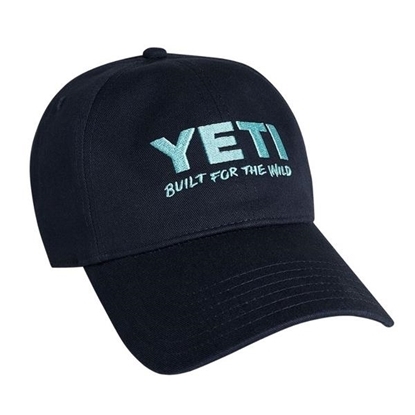 Yeti's “Built for the Wild” hat is outfitted with a leather strap and brushed stainless steel clasp. This cotton twill full-panel hat has a low profile and a snug fit at 57cm. It’s a great option for both men and women looking to upgrade their hat game. Inside the cap, find designs from Yeti's “Permit in Mangroves” patch, designed by artist and fly-fisherman Jonathan Marquardt. Hondo is built to last season after season. Its EasyBreathe™ fabric is 100 percent breathable and made to support up to 500 pounds without losing its shape. 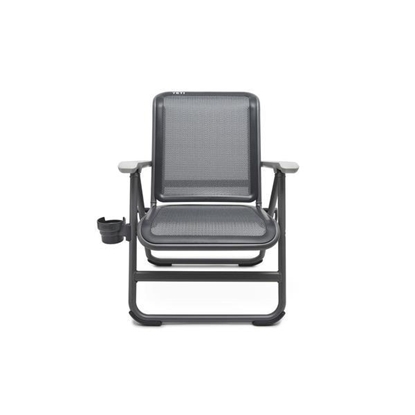 Unique materials and weave eliminate pressure points so you can sit longer, more comfortably. The Hopper BackFlip™ 24 fuses the durability of the Hopper Flip® with a new, convenient-to-carry design. 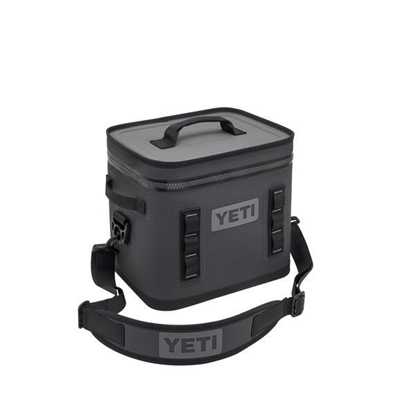 It's the first cooler engineered to carry as a backpack, using the best tech of both worlds. 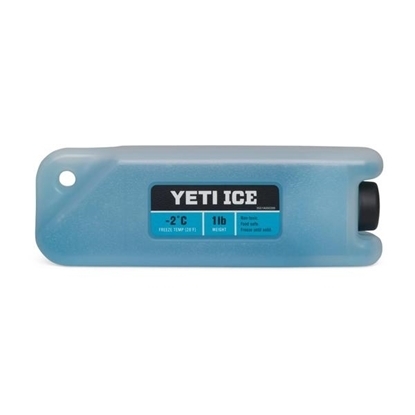 Meet the leak proof, tough-as-nails, carry-the-day soft cooler. The Hopper Flip™ 12 features a wide-mouth opening that makes for easy loading and access to your food and drinks. 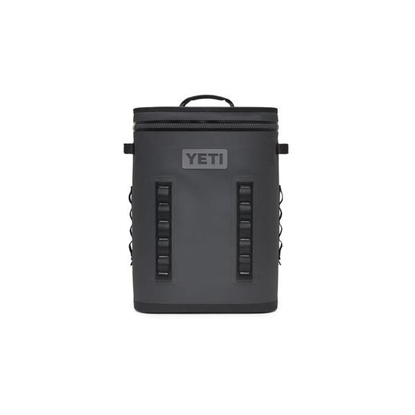 Its compact, cubed body means ultimate portability — go off road, onto the water, and back again with this personal cooler. 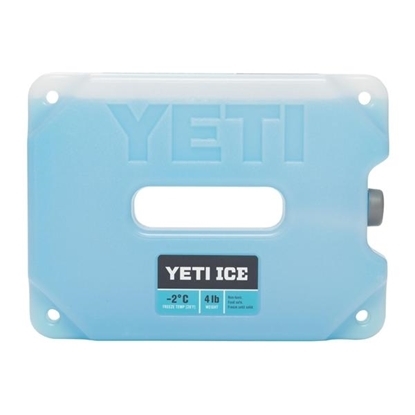 And its extreme insulation means your ice is staying ice. No ripping. No snagging. No busting or leaking. 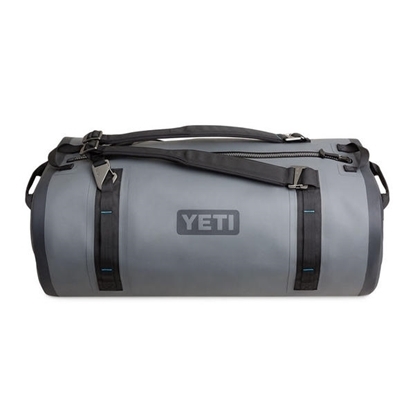 The Panga™ 75 is an ultra-durable, fully submersible dry duffel bag.